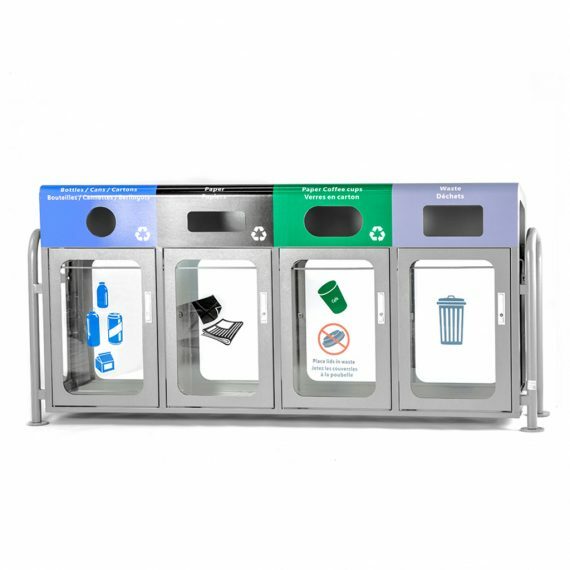 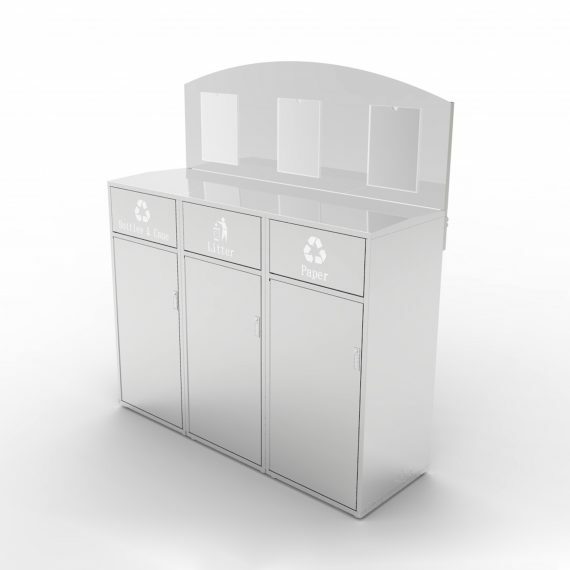 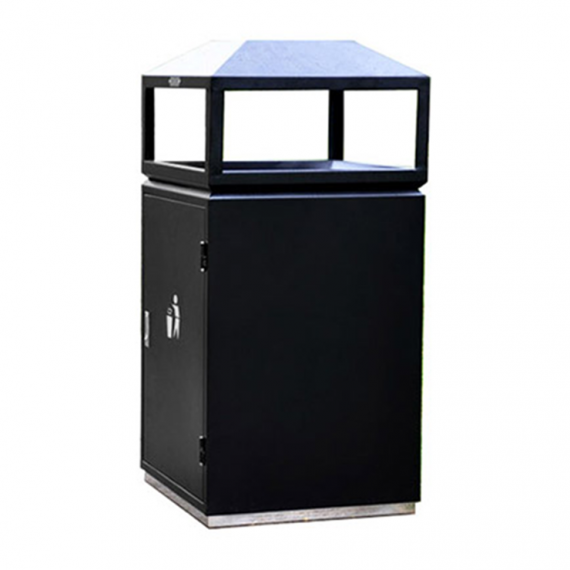 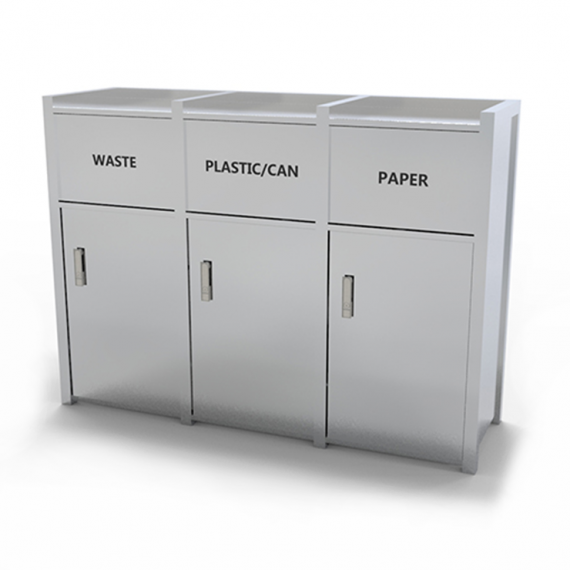 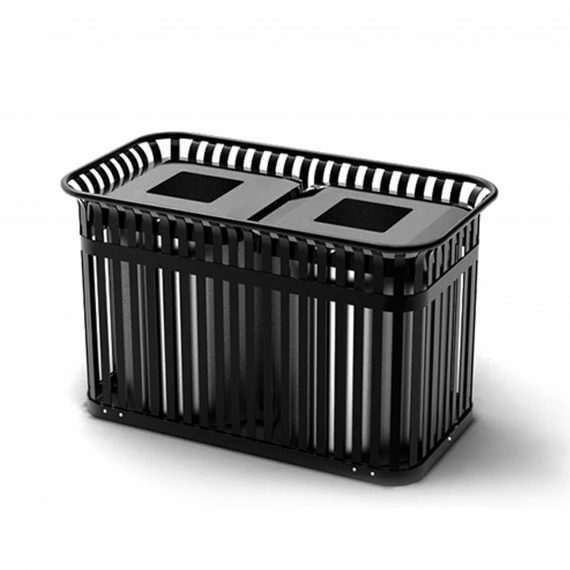 CRC-779 is metal recycling bin with a simple design to fit various environments, and compartment separators to prevent cross-contamination of waste. 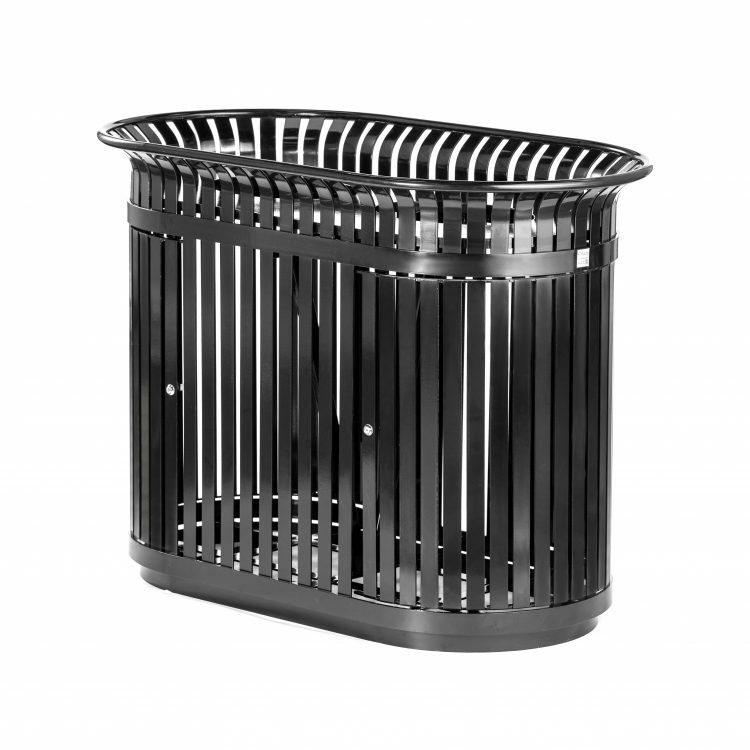 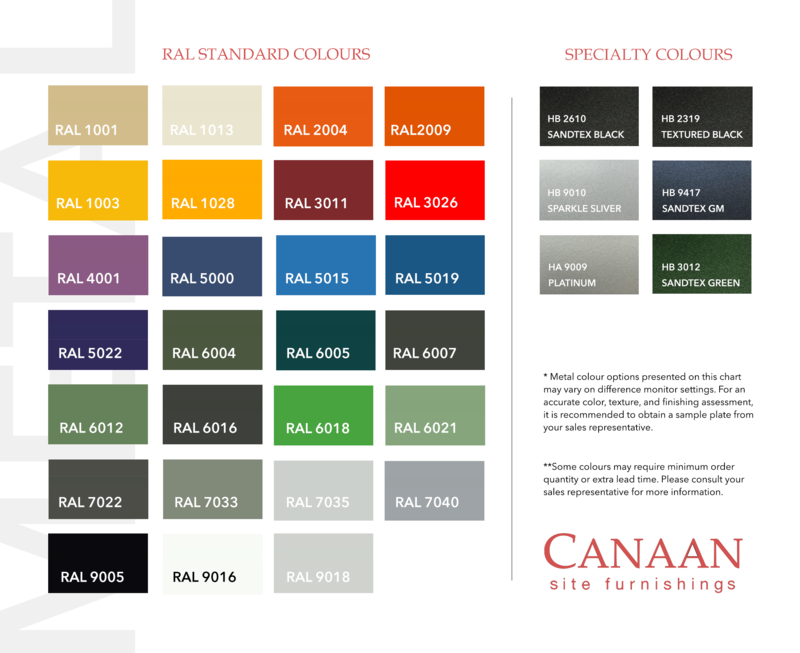 CRC-779 is constructed with galvanized steel. Steel components are electrocoated with anti-corrosion treatment, and finished with powder coating electrostatically.